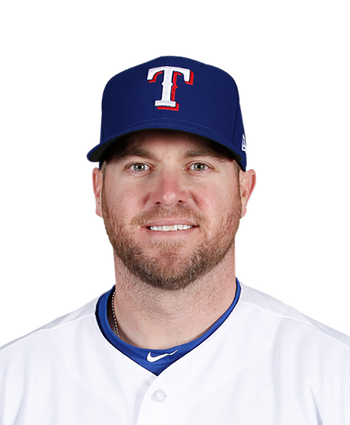 Kelley came in with the bases loaded and two outs in the ninth inning and struck out Robinson Chirinos to finish off the game. Jose Leclerc couldn't get the job done but manager Chris Woodward said after the game that he's still the team's closer. Kelley owns a 1.80 ERA in 10 innings and could take over the closer job soon if Leclerc can't settle things down. Kelley (3-0) allowed a hit over 1.2 scoreless innings in Saturday's 9-4 win over Houston. Kelley claimed his third relief win of the season after starter Adrian Sampson was unable to get out of the fifth inning. 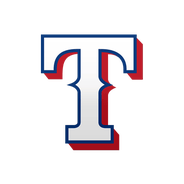 The Rangers were up 6-2 when Kelley entered the game, and he left after they tacked on another three runs. This marked the 11th time a Texas starter has failed to cover five innings. The 35-year-old right-hander has a 1.86 ERA and 8:0 K:BB over 9.2 innings.